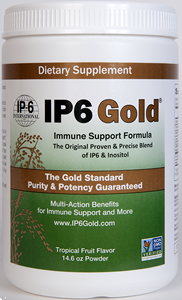 Original patented formula, IP6 Gold Immune Support represents a new standard for the purest and most potent IP6 (Inositol Hexaphosphate) and Inositol supplement available. Recognized as a potent antioxidant, research indicates IP6 and Inositol supports healthy renal function, promotes heart health, and helps maintain normal glucose metabolism. 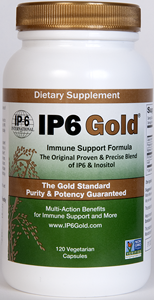 IP6 Gold is a rich source of calcium, phosphorus, and magnesium that supports and maintains strong, healthy bones. SUPPORTS HEALTHY BONES - IP6 Gold is rich in bone building nutrients: Calcium, Magnesium and Phosphorus. It appears that IP6 may act as a carrier ensuring proper assimilation versus traditional mineral supplements. HEALTHY GLUCOSE METABOLISM - Recent research indicates IP6 may play a key role in pancreatic beta cell response. This mechanism plays a crucial role in healthy glucose metabolism. HEART HEALTH - Laboratory studies have demonstrated that IP6 with Inositol has the ability to bind excess iron, reduce inflammation, inhibit platelet aggregation and provide cholesterol support. These actions may in turn be beneficial to heart health. HEALTHY RENAL FUNCTION - As far back as 1958, studies have shown that IP6 may reduce calcium in the urine and inhibit the likelihood of calcium oxalate crystallization. NATURE’S SUPER ANTIOXIDANT IP6 – Recognized as a potent antioxidant, IP6 acts to neutralize the damaging effects of free radicals on body cells and has been shown to enhance immunity by boosting the activity of natural killer (NK) cells. These immune system cells (also called lymphocytes) are the body’s first line defense mechanism. Suggested Use: Adults take 2 capsules twice per day or as directed by a health professional. Most effective when taken on an empty stomach. 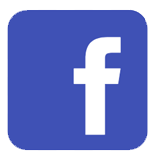 This product is free from artificial flavors and preservatives, and from corn, dairy, gluten, lactose, sugar and yeast. 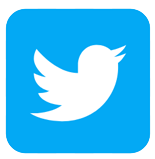 Distributed or manufactured from IP6 International. See more IP6 International products. I am very please with this product. I use it for immune support. IP6 GOLD is a great product. Question: YES, ARE YOU SUPPOSE TO TAKE BREAKS FROM IT EVERY WEEK OR HOW OFTEN? A: This supplement does not state that breaks need to be taken from time to time. Please consult with your physican if you need further recommendations on taking this supplement as they may advise you differently depending on your need and use of this product. Question: Does this product help with hair growthrestoration? Question: can i have it delivered in bristol, uk? 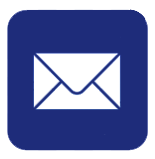 A: Yes we do deliver internationally including to Bristol, UK.